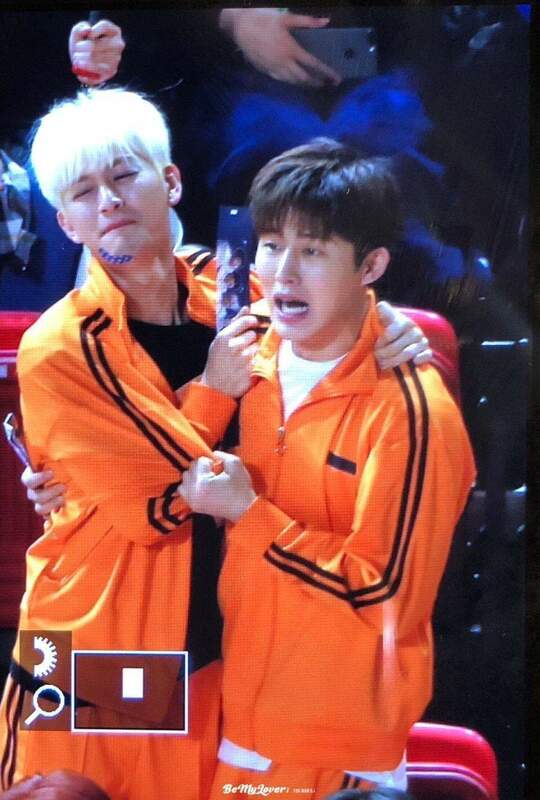 The boys seemed to have fun times during the filming of 'Idol Star Athletics Championship' Chinese New Year special. 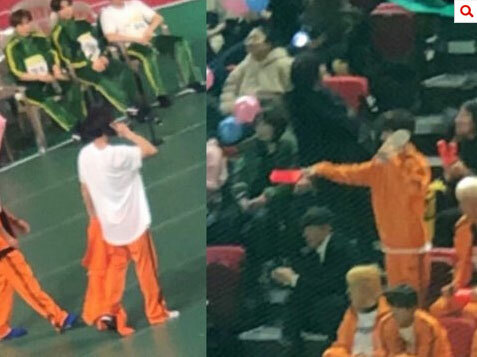 On January 7th, hundreds of idols came to Ilsan Sports Complex for the filming of 'Idol Star Athletics Championship,' including iKON members. Believe it or not, it's the first time for iKON to participate in the event. Given that, the boys indeed looked so excited while filming the special event, which can be proven by these photos below. 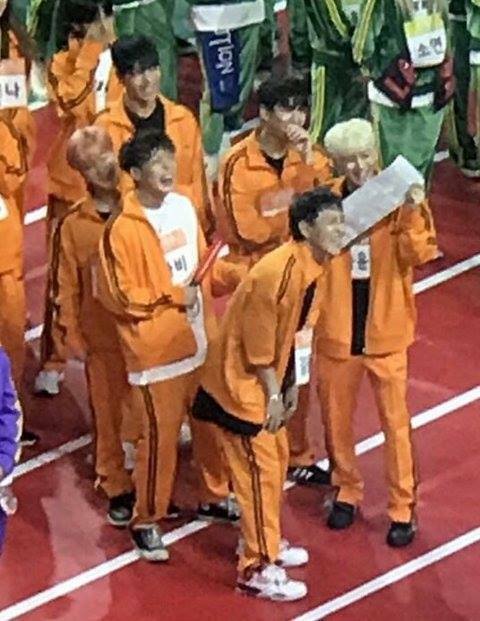 Look at how happy the boys were, when they saw leader Hanbin on the podium. 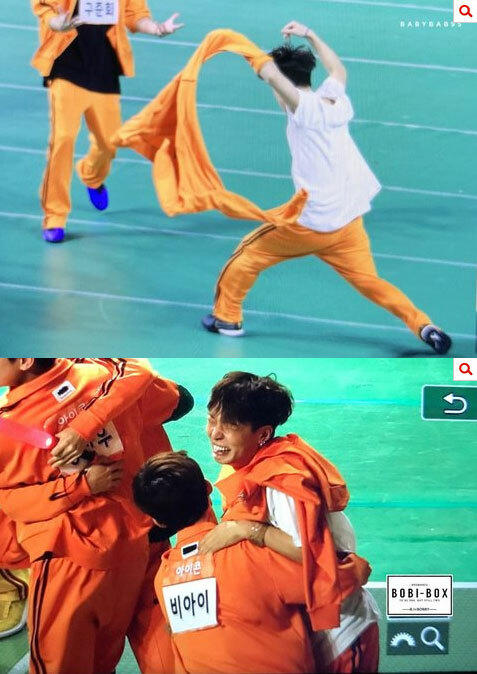 Bobby was so excited that he took off his jacket -- no it wasn't a ceremony for winning a medal, it's only for a goal during the football match. It doesn't matter to score 0 in archery, as long as it's fun. 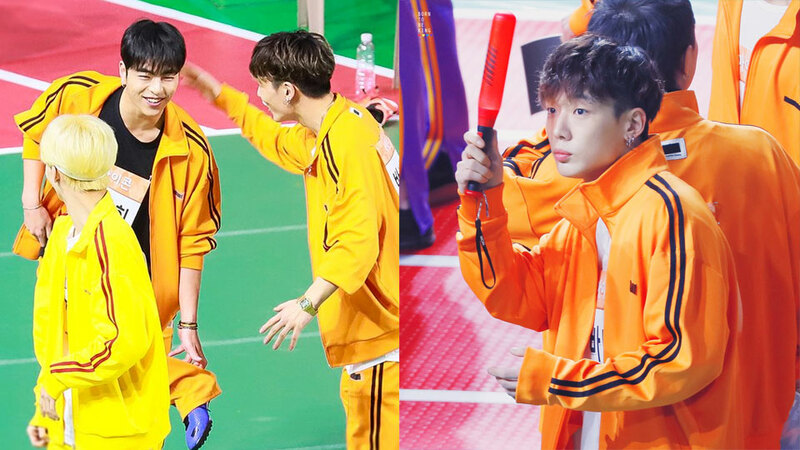 No one can know how Bobby and B.I communicate with those shoes. 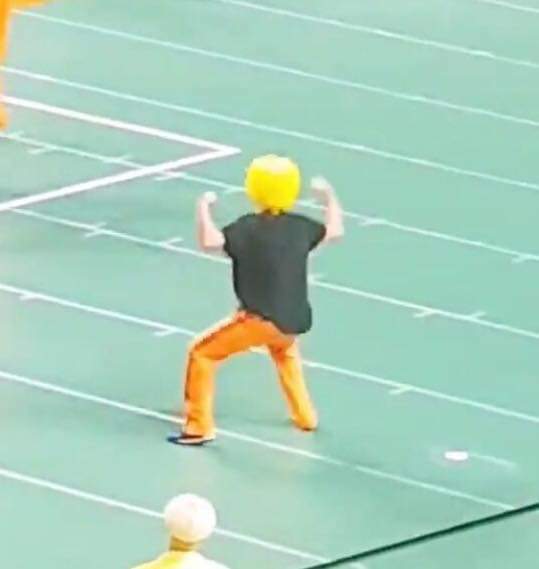 Just a perfect shoot to explain how excited Junhoe was. 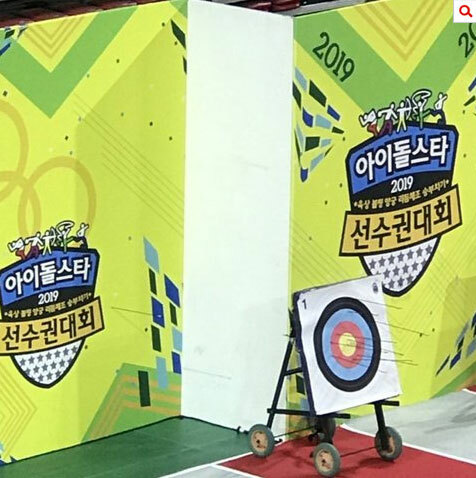 'Idol Star Athletics Championship' Chinese New Year special will be aired during this Lunar New Year holiday. 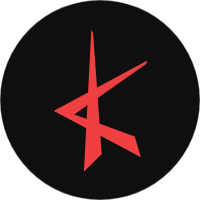 Thank you for the tips, @JYJiKON!